Chelsea have completed the signing of Antonio Rudiger from Roma for a reported £34million. The Germany defender was linked with a move to Stamford Bridge last year, but no transfer materialized. However, this summer the Blues reignited their interest and agreed a fee with the Serie A side last week. 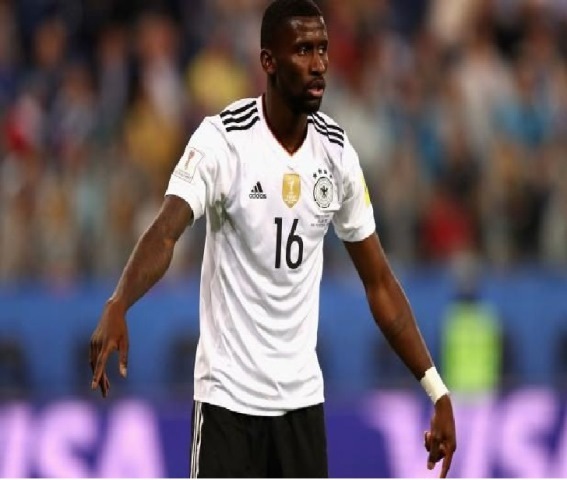 “It’s a great feeling because not every player has the opportunity to join a huge club like this,” Rudiger told the club’s official website. The 24-year-old becomes the Premier League champions’ second summer arrival, following the signing of Willy Caballero as a free agent.